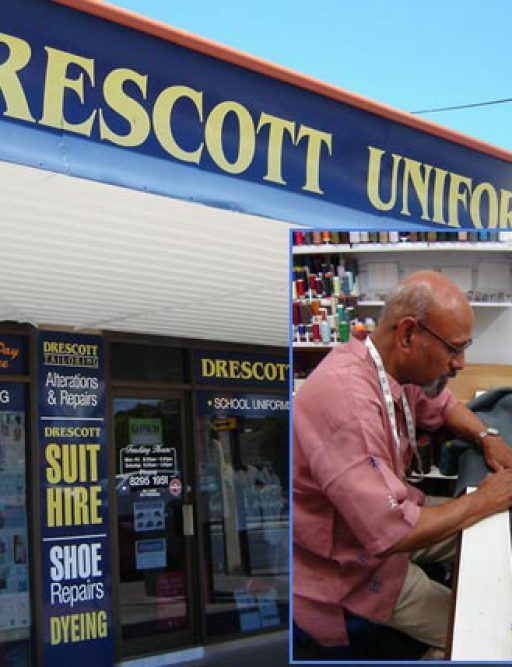 Drescott Apparel (originally Drescott Uniforms) was established in 1987 in the old Barker Brothers Dry Cleaning shop in the Adelaide suburb of Warradale. 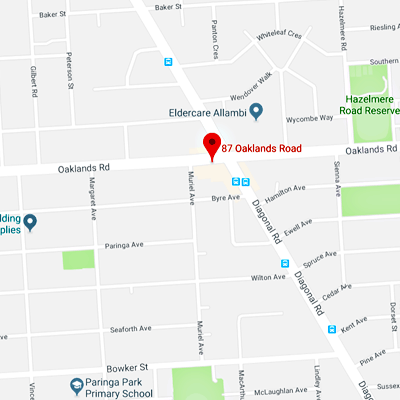 A qualified tailor, owner Sylvester Costar provided a repair and alteration service which grew to include designing and manufacturing childrens’ school uniforms, designing and tailor-making ladies formal, evening and bridesmaid dresses. Drescott Apparel has since expanded and now incorporates mens’ suit hire, corporate uniforms, embroidery and screen-printing and many other services for its valued customers to make it today a one-stop-shop for garments and related products.